Commission on Elections (Comelec) spokesperson James Jimenez has recently resigned as the focal person of the source code review after a photo of actress Jessy Mendiola in bikini flashed on his personal computer during a launching event last week. 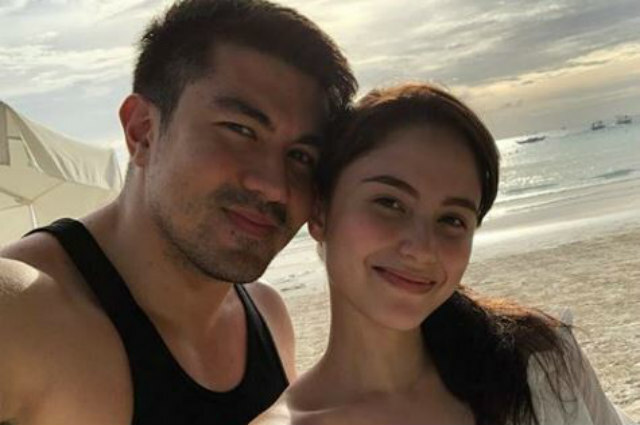 Jessy’s boyfriend Luis Manzano learned about the news and expressed his reaction over the issue on his Twitter account. Jessy and Luis have been in a relationship for more than two years now.